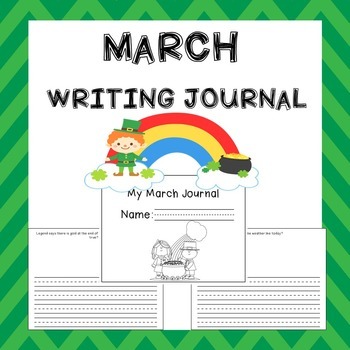 March Writing Journal - This download includes 20 March related writing prompts! This is a PowerPoint file. 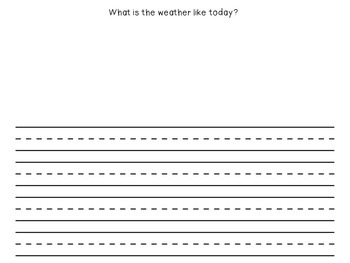 Editable pages have been added so you can write your own prompts. 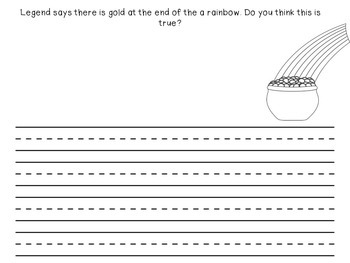 Please rate and comment to receive your TpT credits! 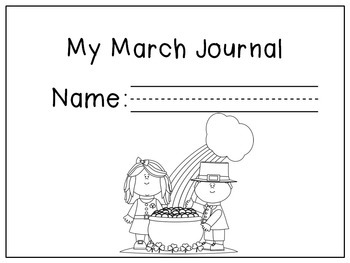 More journals available in my store!